36. Ruan H., Hu Q., Wen D., Chen Q., Chen G., Lu Y., Wang J., Cheng H., Lu W., Gu Z. A Dual‐Bioresponsive Drug-Delivery Depot for Combination of Epigenetic Modulation and Immune Checkpoint Blockade. Advanced Materials (In Press). DOI: 10.1002/adma.201806957. 35. Wen D., Chen G., Chen Q., Li P.Y., Cheng H.*, Gu Z. 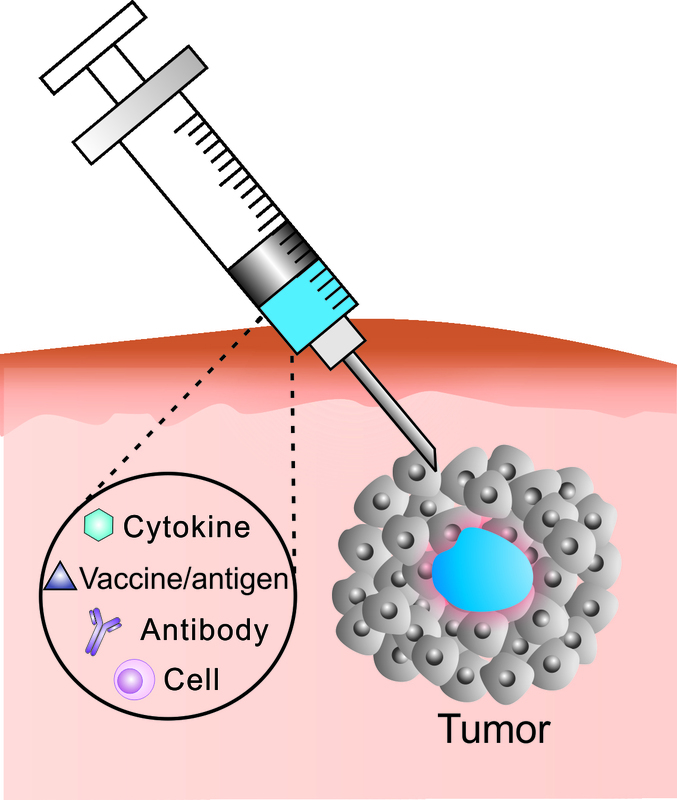 * Engineering Protein Delivery Depots for Cancer Immunotherapy. Bioconjugate Chemistry 30, 515-524 (2019). 33. Ruan H., Bu L., Hu Q., Cheng H., Lu W., Gu Z. Strategies of Combination Drug Delivery for Immune Checkpoint Blockades. Advanced Healthcare Materials 8, 1801099 (2019). This work has been reported by Physics World. 31. Qi H.,1 Zhou H.,1 Tang Q., Lee J.Y., Fan Z., Kim S., Staub M.C., Zhou T., Mei S., Han L., Pochan D.J. Cheng H.*, Hu W., Li. C.Y. 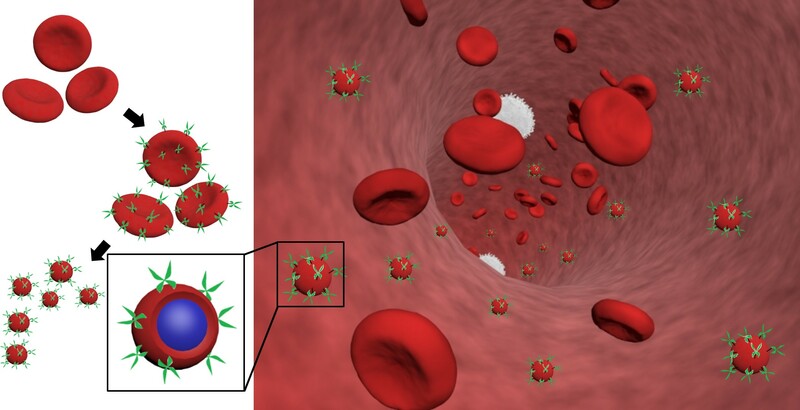 * Block copolymer crystalsomes with an ultrathin shell to extend blood circulation time. Nature Communications 9, 3005 (2018). (1 authors contribute equally). 29. Zhang X., Wang C., Wang J., Hu Q., Langworthy B., Ye Y., Sun W., Lin J., Wang T., Fine J., Cheng H., Dotti G., Huang P., Gu Z., PD‐1 Blockade cellular vesicles for cancer immunotherapy. Advanced Materials 30,170112 (2018). 28. 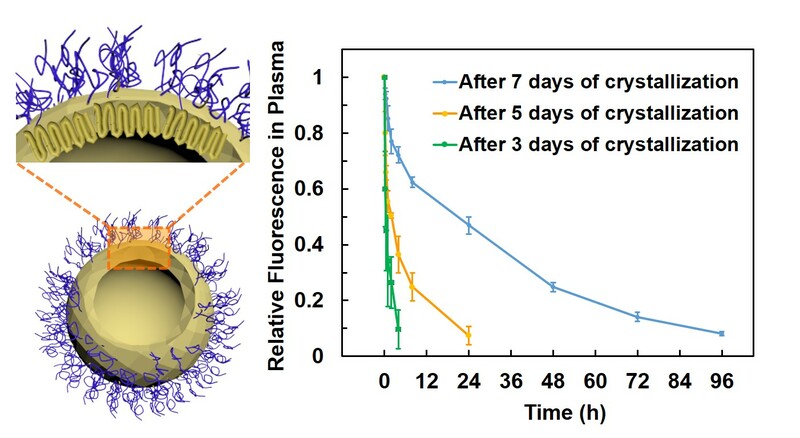 Li Y.P.1, Fan Z.1, Cheng H.* Cell membrane bioconjugation and membrane-derived nanomaterials for immunotherapy. Bioconjugate Chemistry 29, 624-634 (2018). 26. 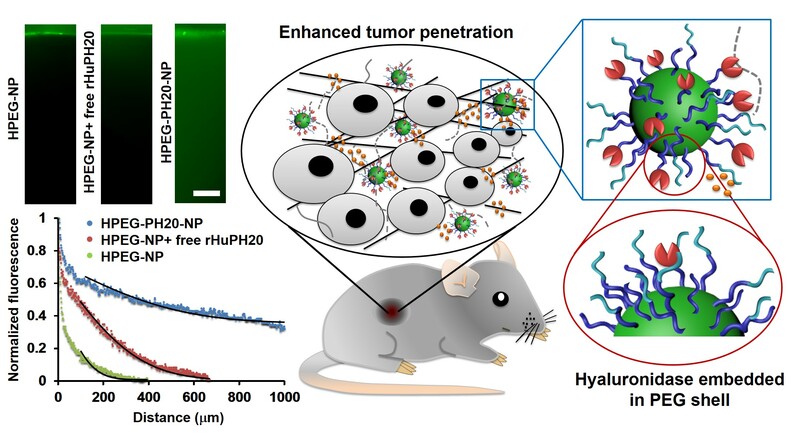 Zhou H., Fan Z., Deng J., Lemons P.K., Arhontouslis D.C., Bowne W.B., Cheng H.* Hyaluronidase embedded in nanocarrier PEG shell for enhanced tumor penetration and highly efficient antitumor efficacy. Nano Letters 16, 3268-3277 (2016). This work was highlighted by Drexel University in President’s Report 2016 as an example of innovative researches at Drexel in 2016, and in ScienceDaliy and American Council on Science and Health. 24. 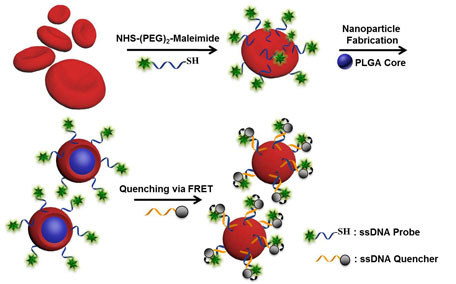 Fan Z., Zhou H., Li P.Y., Speer J.E., Cheng H.* Structural elucidation of cell membrane-derived nanoparticles using molecular probes. Journal of Materials Chemistry B 2, 8231-8238 (2014). 23. Gu Z., Dang T.T., Ma M.L., Tang B.C., Cheng H., Jiang S., Dong Y., Zhang Y., Anderson D.G. Glucose-responsive microgels integrated with enzyme nanocapsules for closed-loop insulin delivery. ACS Nano 7, 6758-6766, (2013). 22. Dang T.T., Thai A.V., Cohen J., Slosberg J.E., Siniakowicz K., Doloff J.C., Ma M., Hollister-Lock J., Tang K.M., Gu Z., Cheng H., Weir G.C., Langer R., Anderson D.G., Enhanced function of immuno-isolated islets in diabetes therapy by co-encapsulation with an anti-inflammatory drug. Biomaterials 34, 5792-5801 (2013). 21. Gu Z., Aimetti A., Wang Q., Dang T.T., Zhang Y., Veiseh O., Cheng H., Langer R., Anderson D.G. Injectable nano-network for glucose-mediated insulin delivery. ACS Nano 7, 4194-4201 (2013). 20. Kastrup C.J., Nahrendorf M., Figueiredo J.L., Lee H., Kambhampati S., Lee T., Cho S-W., Gorbatov R., Iwamoto Y., Dang T.T., Dutta P., Yeon J.H., Cheng H., Pritchard C.D., Vegas A.J., Siegel C.D., MacDougall S., Okonkwo M., Stone J.R., Coury A.J., Weissleder R., Langer R., Anderson D.G. Painting Blood Vessels and Atherosclerotic Plaques with an Adhesive Drug Depot. Proceedings of the National Academy of Sciences of the United States of America 109, 21444-21449 (2012). 19. Vacanti N., Cheng H., Hill P.S., Guerreior J., Dang T.T., Ma M., Watson S., Hwang N.S., Langer R., Anderson D.G. 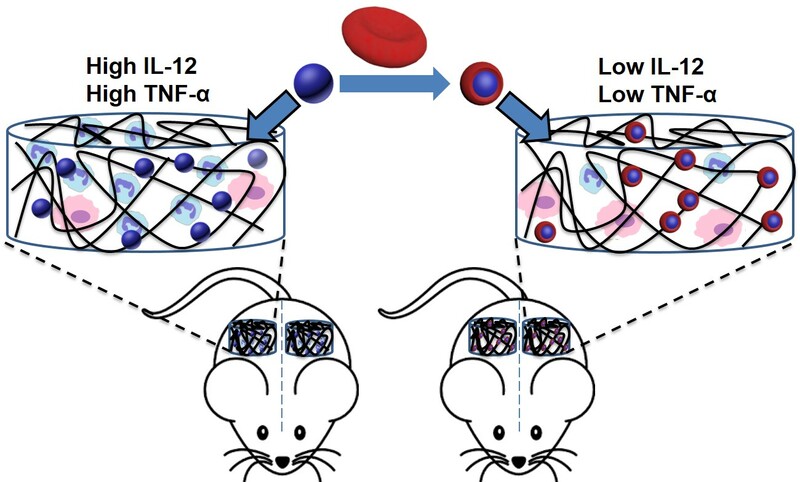 Localized delivery of dexamethasone from electrospun fibers reduces the foreign body response. Biomacromolecules 13, 3031-3038 (2012). 18. Cheng H., Byrska-Bishop M., Zhang C.T., Kastrup C.J., Hwang N.S., Tai A.K., Lee W.W., Xu X., Nahrendorf M., Langer R., Anderson D.G. Stem cell membrane engineering for cell rolling using peptide conjugation and tuning of cell-selectin interaction kinetics. Biomaterials 33, 5004-5012 (2012). 17. Siegwart D.J., Whitehead K.A., Nuhn L., Sahay G., Cheng H., Jiang S., Ma M., Lytton-Jean A.K.R., Vegas A., Fenton P., Levins C.G., Love K.T., Lee H., Cortez C., Collins S.P., Li Y.F., Jang J., Querbes W., Zurenko C., Novobrantseva T., Langer R., Anderson D.G. Combinatorial synthesis of chemically diverse core-shell nanoparticles for intracellular delivery. Proceedings of the National Academy of Sciences of the United States of America 108,12996-13001 (2011). 16. Cheng H., Hill P.S., Siegwart D.J., Vacanti N., Lytton-Jean A.K.R., Cho S-W., Ye A., Langer R., Anderson D.G. A novel family of biodegradable poly(ester amide) elastomers. Advanced Materials 23, H95-100 (2011). Feature by the materials science news site of Wiley-VCH at www.MaterialsViews.com. 15. Cheng H., Kastrup C.J., Ramanathan R., Siegwart D.J., Ma M., Bogatyrev S.R., Xu Q., Whitehead K.A., Langer R., Anderson D.G. 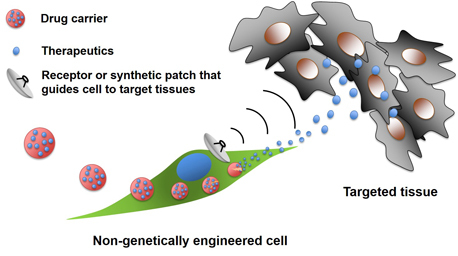 Nanoparticulate cellular patches for cell-mediated tumoritropic delivery. ACS Nano 4, 625-631 (2010). 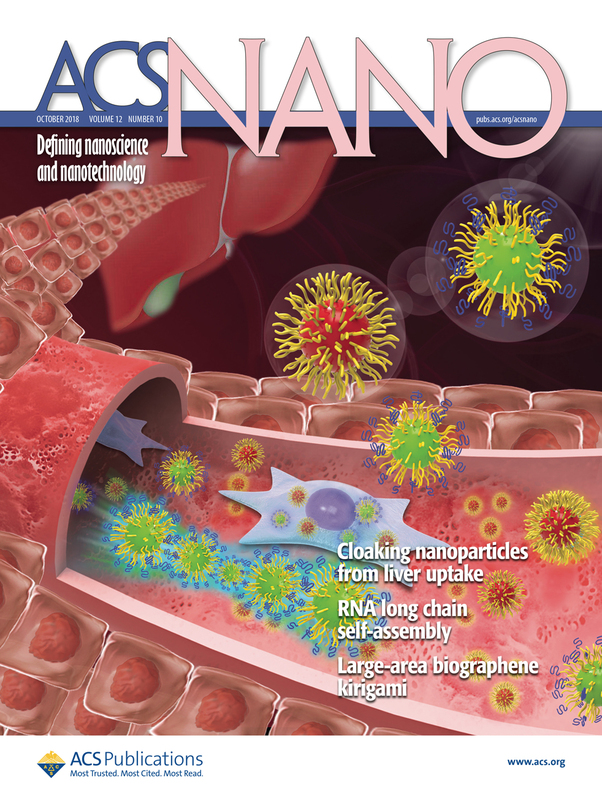 Featured in ACS Nano podcast: http://pubs.acs.org/page/ancac3/audio/index.html. 14. Standley S.M., Toft D.J., Cheng H., Soukasene S., Chen J., Raja S.M., Band V., Band H., Cryns V.L., Stupp S.I. “Induction of cancer cell death by self-assembling nanostructures incorporating a cytotoxic peptide.” Cancer Research 70, 3020-3026 (2010). 13. Raja S.M., Clubb R.C., Bhattacharyya M., Dimri M., Cheng H., Pan W., Ortega-Cava C., Naramura M., Lakku-Reddie A., Band V., Band H. A combination of trastuzumab and 17AAG induces enhanced ubiquitin ubiquitinylation and lysosomal pathway-dependent ErbB2 degradation and cytotoxicity in ErbB2-overexpressing breast cancer cells. Cancer Biology & Therapy 7, 1630-1640 (2008). 12. Cheng H., de la Cruz M.O. Hydrophobic-charged block copolymer micelles induced by oppositely charged surfaces: Salt and pH dependence. Macromolecules 39, 1961-1970 (2006). 11. Cheng H., Zhang K., Libera J. A., Bedzyk M.J., de la Cruz M.O. Polynucleotide adsorption to negatively charged surfaces in divalent salt solutions. Biophysical Journal 90, 1164-1174 (2006). 10. Libera J. A., Cheng H., de la Cruz M.O., Bedzyk M.J. Direct observation of cations and polynucleotides explains polyion adsorption to like-charged surfaces. Journal of Physical Chemistry B 109, 23001-23007 (2005). 9. Cheng H., de la Cruz M.O. Rod-like polyelectrolytes adsorption onto charged surfaces in monovalent and divalent salt solutions. Journal of polymer Science Part B: Polymer Physics 42, 3642-3653 (2004). 8. Cheng H., de la Cruz M.O. Adsorption of rod-like polyelectrolytes onto weakly charged surfaces. Journal of Chemical Physics 119, 12635-12644 (2003). 7. Tuo X., Chen D., Cheng H., Wang X.G. Fabricating water-insoluble polyelectrolyte into multilayers with layer-by-layer self-assembly. Polymer Bulletin 54, 427-433 (2005). 6. Deng Y., Tuo X., Cheng H., Wang X. Synthesis and h-aggregation of a novel polyelectrolyte bearing branched azo side chains. Chemical Journal of Chinese Universities 24, 1320-1324 (2003). 5. Cheng H., Tuo X., Gao W., Wang X. Synthesis and properties of a novel side-chain azo polyelectrolyte. Acta Polymerica Sinica 1, 96-101 (2002). 4. Wang G., Cheng H., Wang X. Synthesis and properties of a photoresponsive azobenzene-containing hyperbranched polymer. Chemistry Letters 1, 78-79 (2002). 3. Cheng H., Tuo X., Wang G., Wang X. A novel polyelectrolyte with branched azo side chains: synthesis, characterization and self-assembled nano-structures. Macromolecular Chemistry and Physics 202, 3530-3535 (2001). 2. Wu L., Tuo X., Cheng H., Chen Z., Wang X. Synthesis, photoresponsive behavior, and self-assembly of poly(acrylic acid)-based azo polyelectrolytes. Macromolecules 34, 8005-8013 (2001). 1. Tuo X., Cheng H., Chen Z., Wang X. Studies on growth and architecture of self-assembled multilayers fabricated from side chain azo polyelectrolytes. Chemical Journal of Chinese Universities 22, 1581-1586 (2001). 1. Deng, J., Li P.Y., Cheng, H. “Advances of Smart Materials for Wound Healing” Smart Materials for Tissue Engineering: Applications (Ed. : Q. Wang), Chapter 10, pp. 258-289, Royal Society of Chemistry, Cambridge, May 2017 DOI:10.1039/9781788010542-00258.